We do all styles of tattooing we have thousands of designs available from very small to very large to very weird. We also do a lot of freehand work and cover work. 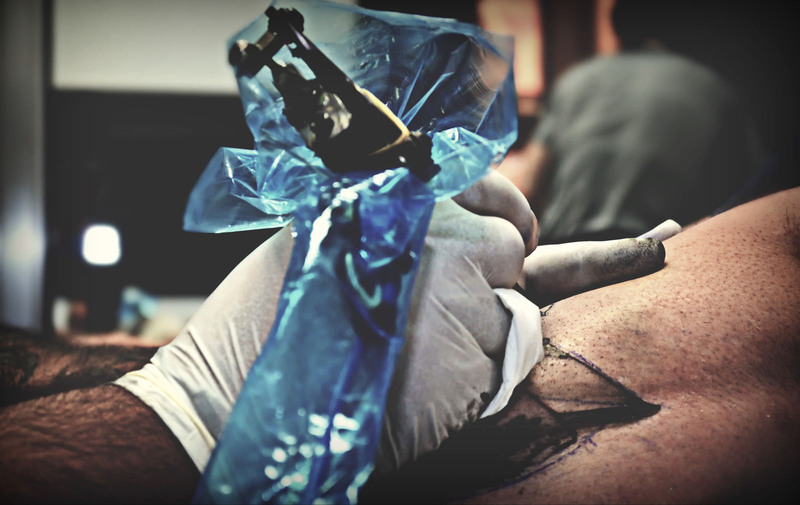 You can bring your own design or your own idea and we will work from that to create your individual tattoo. 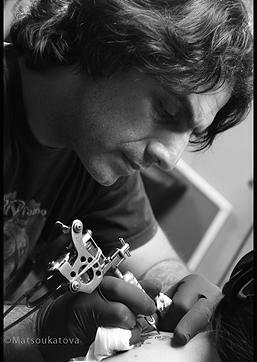 Kostas tattoo studio opened in 1990 and is the most famous tattoo studio in Cyprus. We are registered with the local health authority and all our equipment is autoclave sterilized. You can bring your own design or your own idea and we will work from that to create your individual tattoo.We work from appointment only Tuesdays to Saturdays 10am till 7pm. Yes of course. Please use a personal listening device and headphones to respect the artist. You must to be 18 years of age or older. Sorry, no exceptions, not even with parental consent. Yes, as long as you go to a reputable artist that is following all recommended safety precautions. We are registered with the local health authority and all our equipment is autoclave sterilised. Pain is really relative. Everyone has a different tolerance to pain. I’m not going to kid you, though – it does hurt. Just not that much. Some have compared it to a “hot scratching feeling”. But, people would not be returning again and again for tattoo after tattoo if it hurt that bad! All tattoo appointments need to be booked in person. We do not book appointments over the phone. Please come down to the shop and bring any reference material you have with you. Error validating access token: Session has expired on Monday, 13-Aug-18 01:34:58 PDT. The current time is Saturday, 20-Apr-19 23:09:44 PDT.